Ask the typical person on the street about what teachers and students do during the months of June and July, and you may likely get responses involving vacation, the beach, or just taking it easy at home. Sure, that happens to some extent. But to assume that’s all that goes on during the summer months is to ignore the reality regarding all the teaching and learning that takes place by so many KCS teachers and students. Take, for instance, the KCS Summer STREAM Camp. During the week of June 23-27, over 100 Kingsport students in grades 4-8 immersed themselves in a wide variety of topics involving Science, Technology, Reading, Engineering, the Arts, and Math. Led by KCS administrator Dr. Krissy Turner and with the help of teachers that designed and led interactive, hands-on project-based lessons, students explored chemistry, digital media, engineering, the environment, and the arts. 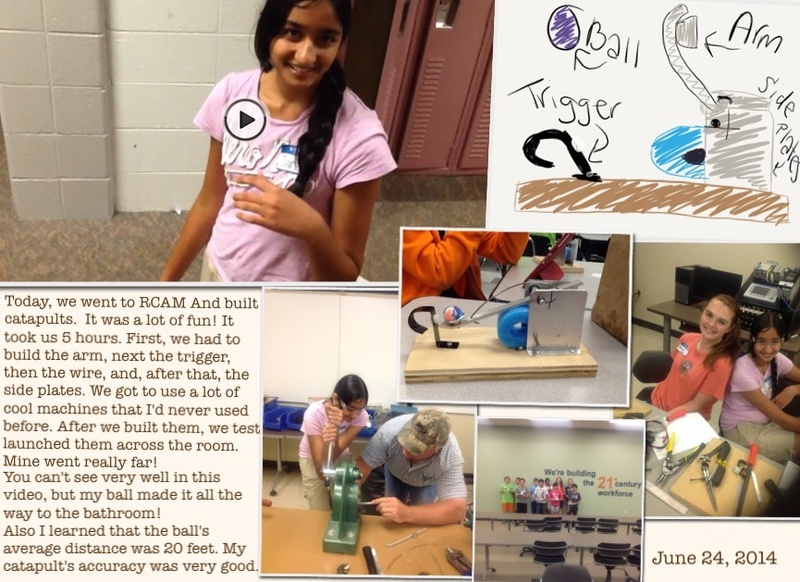 It was a fascinating week of investigation and discovery, where students designed new creations, learned about STEM careers, and created their own digital portfolio. 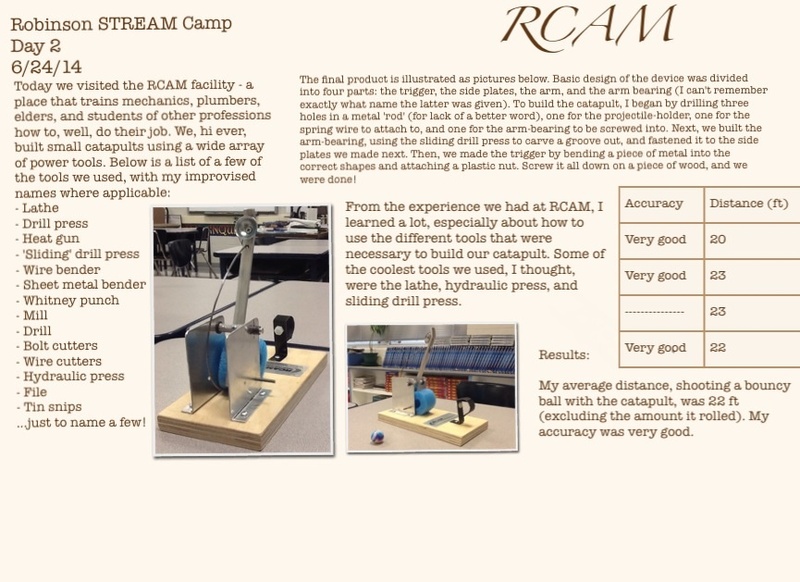 Over the course of the week, campers traveled to the Regional Center for Advanced Manufacturing to build catapults and focus on engineering design processes. They designed, built, and tested rockets. 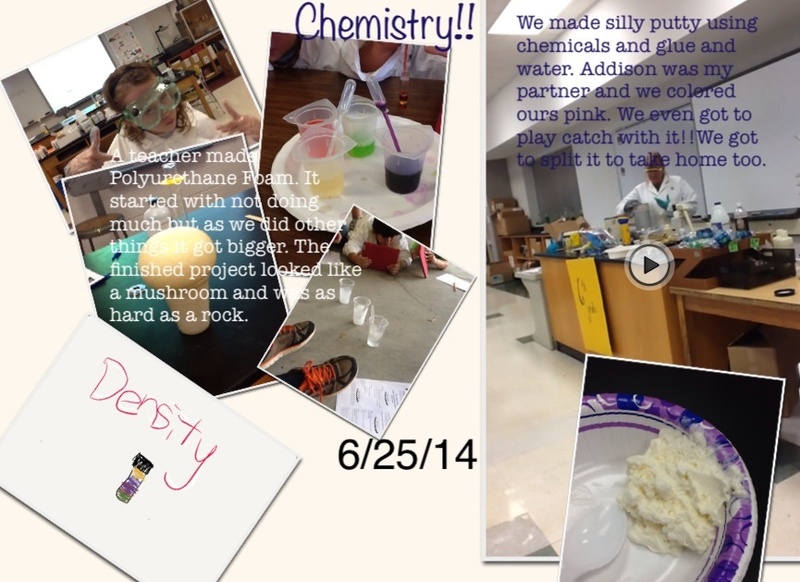 They conducted chemistry experiments with the guidance of experts from Eastman Chemical Company. They learned about the water treatment process and the effect of pollution on our environment. And they even researched the artists that created Kingsport’s downtown sculptures and created marketing commercials for the art itself. 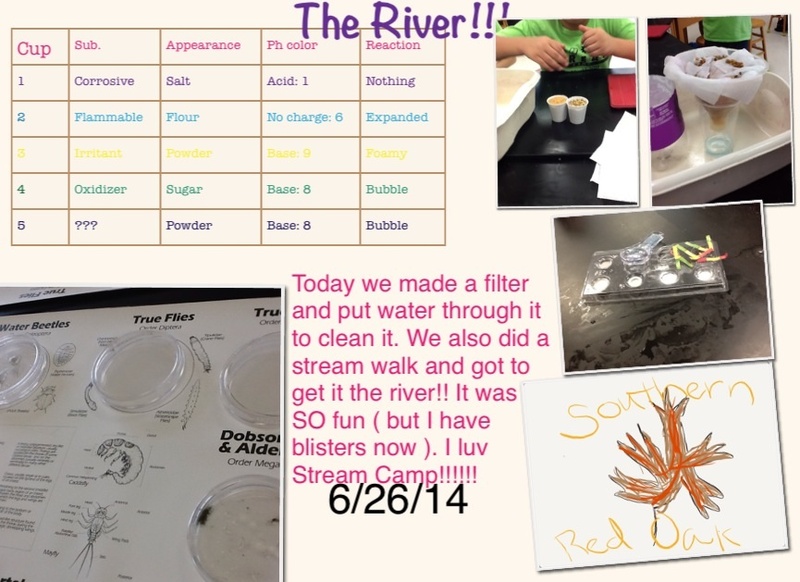 It was a fantastic week of exploration designed to spark student interest in the STREAM areas. The creativity and innovation shown by both students and teachers was impressive and inspiring. Who knows what seeds the STREAM Camp may plant in a child’s mind that will foster STEM greatness in the future. We are Investigators… We are KCS!